Implementing change can be difficult in any business. Using a project management framework of plans, tools and methodologies will allow your team to remain focused on achieving business goals. These cloud based project management systems can improve communication and teamwork in your business. Flying Solo is a small business community that provides a wealth of information, tools and guides. 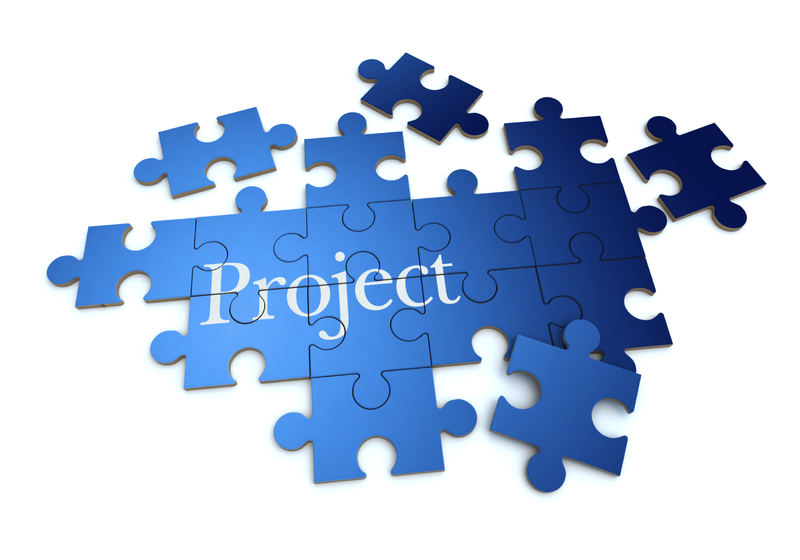 SCRUM offers a lightweight project management methodology that can be used to manage projects.